Gao Guozheng says automated lawyer services are still a pipe dream because natural language processing just isn’t there yet. In China, as elsewhere, artificial intelligence is a hot topic. 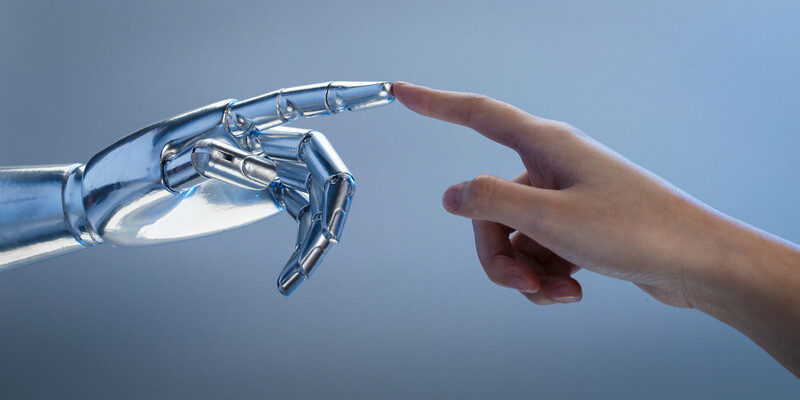 This year, the Chinese government, along with investors and entrepreneurs from the private sector, can be expected to double down on AI, putting increasingly more emphasis on the competitive advantages to be gained through new technologies and their novel applications. Last year, the term “AI” was the seventh most queried term on Baidu, China’s largest search engine. AI has been cited as a possible solution to Beijing’s traffic woes, and it has even been heralded by the central government as a means of filling the gaps in the country’s spotty elderly health care. China’s courts have moved swiftly to tap the power of AI in an effort to make the judicial system fairer, more transparent, and more efficient. Lawyers, too, are looking to AI for help navigating China’s tortuous legal system. One of these lawyers, Gao Guozheng, already knows a thing or two about AI, having studied AI technology at an American university before changing tack for a career in law. While the 51-year-old partner at Beijing’s Fangda Partners, one of China’s biggest law firms, acknowledges the possible benefits that AI could bring to that table to help lawyers in China, he maintains — at least for now — that there remains a huge gap between the current state of AI technology and the panacea status it holds in many people’s eyes. Gao spoke to Sixth Tone about the successes that AI technology has achieved in other countries, the role it may one day occupy in China’s judiciary, and the obstacles that stand between that day and now. The interview has been edited for brevity and clarity. Sixth Tone: What kinds of issues is AI able to solve in China’s court system that people have not been able to solve themselves? Gao Guozheng: The biggest challenge that the courts in the civil law system are faced with is that there will be different decisions for cases with the same facts. We know that the system of laws in the U.S. and Britain is based on common law, so judges’ decisions for later cases should be in accordance with the ones for earlier cases, unless the facts in the later cases differ from those in the earlier cases — in which case the judges need to analyze where the distinctions between them lie, and make different decisions on the basis of the facts in the later cases. Ideally, the law should play a guiding role in society, but our law tends to fail to do this in many situations. But China has neither a common law system nor a pure civil law system; instead, it has a statute law system that closely approximates a civil law system. The weakness of the statute law system is that different results — varying in accordance with the judges’ personal experiences — could hypothetically be delivered for the same case. Ideally, the law should play a guiding role in society, but our law tends to fail to do this in many situations. In the intellectual property lawsuits I am involved in, however, previous cases are widely cited, and often to excellent effect. To make good use of previous cases, we have to be able to search for them, and this can ultimately be realized by AI. Sixth Tone: Are there computer programs today that can effectively reduce workloads and find evidence that is actually useful? 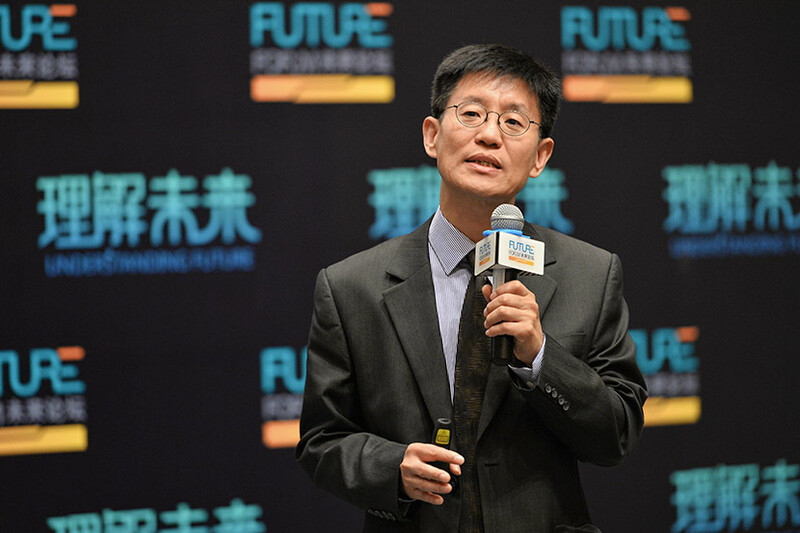 Gao Guozheng: Today, such a program has yet to come about, but I think we can definitely make this come true in the future, when AI will undoubtedly and ultimately be able to accomplish these two functions. But for now, AI technology still lags far behind. A Chinese company recently produced an AI program that catalogues cases won and lost by various lawyers at one particular court into a large database. Then when a client needs a lawyer, the program searches the database and suggests the lawyer with the most relevant wins to take on the client’s case. But this isn’t the “deep” AI to which people normally refer. It only searches in the database and returns a result, without analyzing intelligently. It’s not artificial intelligence at all to draw conclusions from simple statistics and base tomorrow’s results on past results. 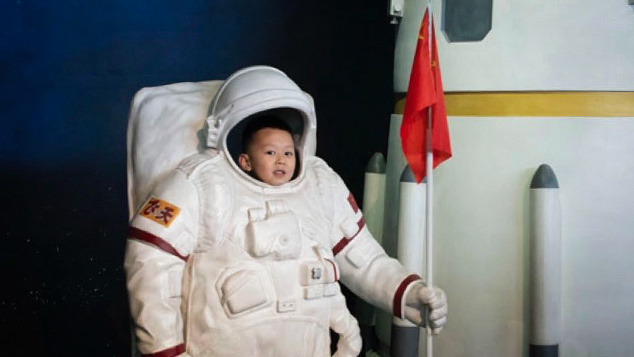 The AI developed by Chinese companies has a long way to go when it comes to being practical. Sixth Tone: In your experience, when has AI ever been viable? Gao Guozheng: In 1988, I went to study at Stanford University. I spent four years there before graduating in 1992. Those four years marked the adolescence of the development of AI. There were a few AI technologies in the 1980s, but they had little practical use. We did research on word processing — for example, how to process pictures containing English letters. By that time, AI had started to achieve some commercial success. Neural networks also appeared around that time. Google DeepMind developed a technology that mimics how human and animal brains function. Also called “machine learning,” this is the most widely applied and most commercially successful AI technology being used today. But real commercial applications of the system were scarce at the time, as it was still in its early stages. Sixth Tone: How did you decide to go into law after AI research? Gao Guozheng: I studied petroleum engineering as an undergraduate and postgraduate student, and my mentor happened to be pretty good at computer science. One of his research projects was AI. I was curious, so I started to study AI with him. At the time, many professors at Stanford were world-class academics, so I got to attend all kinds of lectures I would not have had access to in China. I took electronic engineering courses, which laid the groundwork for my legal education and the services I provided to big Silicon Valley companies afterward. How did I suddenly get into law? On several occasions, my Chinese classmates had been treated unfairly [in the U.S.], so I decided to become a lawyer to help them find justice. After graduation, I opened a part-time practice on Tuesday and Thursday evenings providing free legal services just for Chinese people. But I soon began to feel overburdened by this, so I closed the practice after a year and continued my regular technology-focused law practice. Lots of high-tech companies in Silicon Valley were doing business involving electrical engineering then. If there were a mature AI product, all or most law firms would have already bought it. Sixth Tone: Do you know of any cases of AI being applied to law or business outside of China? Gao Guozheng: There is one foreign company, ROSS Intelligence, which has an AI product that I’ve heard is successful. It can select court cases that are relevant to the case at hand. The product aims to provide inexperienced or overloaded lawyers with research reports that, in the past, would have required lots of human work. ROSS developed the technology over 10 or 20 years, but honestly, the application doesn’t seem that promising. Although I do know of one law firm, BakerHostetler, that uses the software currently, we haven’t seen any convincing examples of its success yet. I don’t think it’s a mature product. If there were a mature AI product, all or most law firms would have already bought it. Sixth Tone: It sounds like there are major issues with the AI programs that are currently available. What will it take to overcome these obstacles? Gao Guozheng: AI already has a very strong ability to perceive images and moving objects. But as far as natural languages are concerned — concepts of difference, opposition, and protest — will it ever be able to cope with meaning? It’s a huge challenge for AI to manage a situation with many variables. Despite being able to deal with English quite well, it’s still not comprehensive. And with the Chinese language, we desperately need to catch up. Chinese research is lagging far behind. AI is a hot topic right now, and many people hope to realize their dreams with the help of AI. But the current developers of AI for lawyers are not people who really understand the technology. Unlike them, I myself am not very optimistic. But since they don’t understand AI, they try to dupe others into thinking that their wildest AI dreams will magically come true.